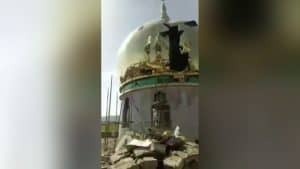 The official later streamed the demolition of the Buddhist temple live on WeChat. 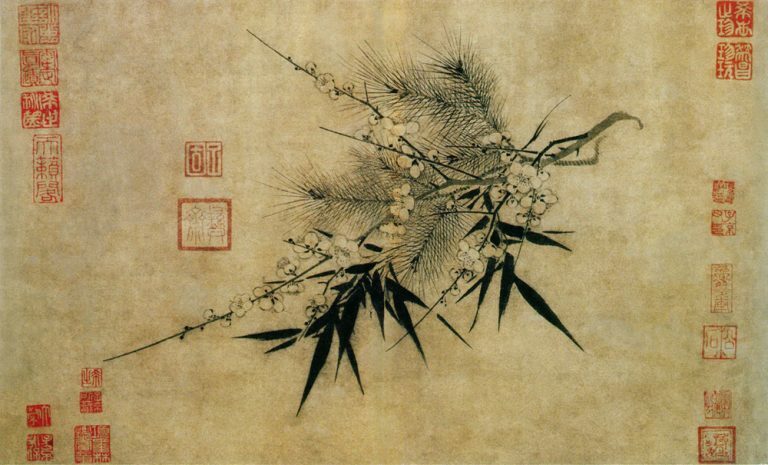 The official, Xia Baolong, was the secretary of the Zhejiang Provincial Party at the time. 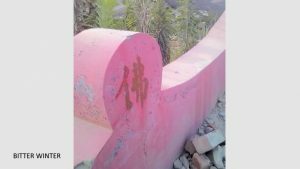 While passing through the Yanjiang town, he found that the Jinshan Temple statue stood out and so, must be dismantled. It was a temple with more than a century of history and had all the required permits. 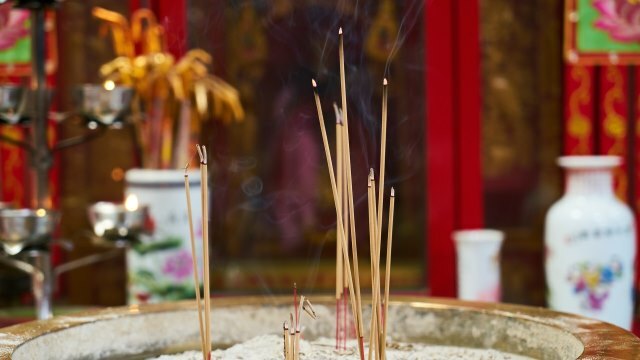 As per rough estimates, the temple cost 3 million RMB (almost 440,000 USD) to build. The temple’s hall was to be dismantled by 7 am next day. 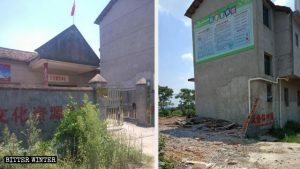 When Mr. Zhang protested, he was told it didn’t matter that the temple had its permits in order. The next day, a contingent of 100 showed up at the temple. It included fire department officials as well as armed police officers. The police cordoned off the area at a distance of 1,000 meters around the temple to prevent anyone from entering. After that, an excavator was brought in, and the demolition work started. Soon the main hall of the temple came crashing down to a pile of ruins. This was hard to watch for the believers and Mr. Zhang, who tried to stop the demolition several times. However, the officials present at the site told him, “Mr. Xia is watching via WeChat. 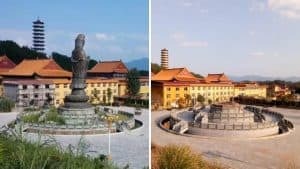 Not only the main hall, but the statue will also be demolished.” Later, the statue as well as a lotus-shaped pedestal that accompanied it was destroyed. 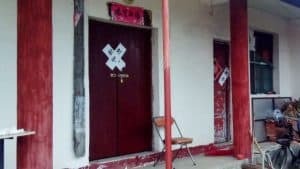 Reportedly, Mr. Xia pushed the “Three Rectifications and One Demolition” policy during his term. 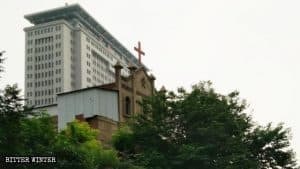 In addition to the Jinshan temple, he was responsible for the dismantling of nearly 2,000 church crosses and many church demolitions in Zhejiang.